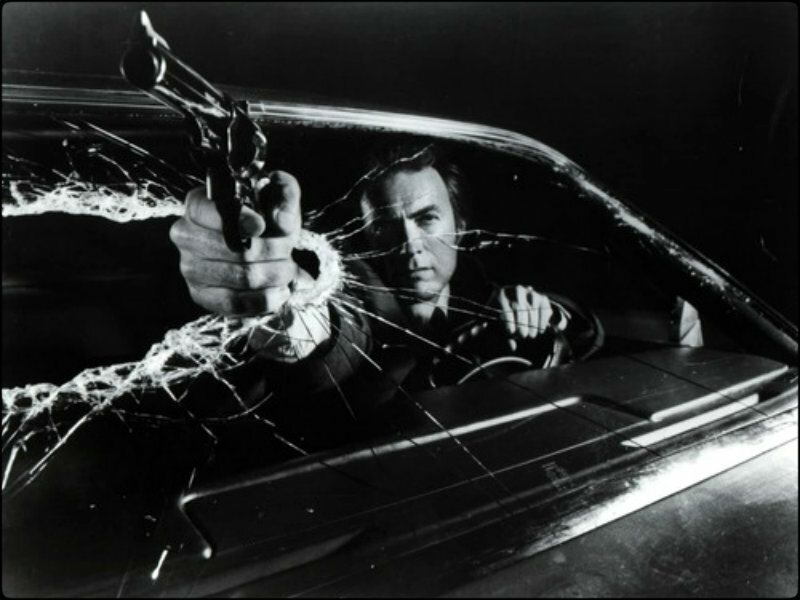 ☆ Clint Eastwood as Dirty Harry ☆. . HD Wallpaper and background images in the Clint Eastwood club tagged: clint eastwood dirty harry. ☆ Do you feel lucky? Clint Eastwood - Man with No Name or Dirty Harry?